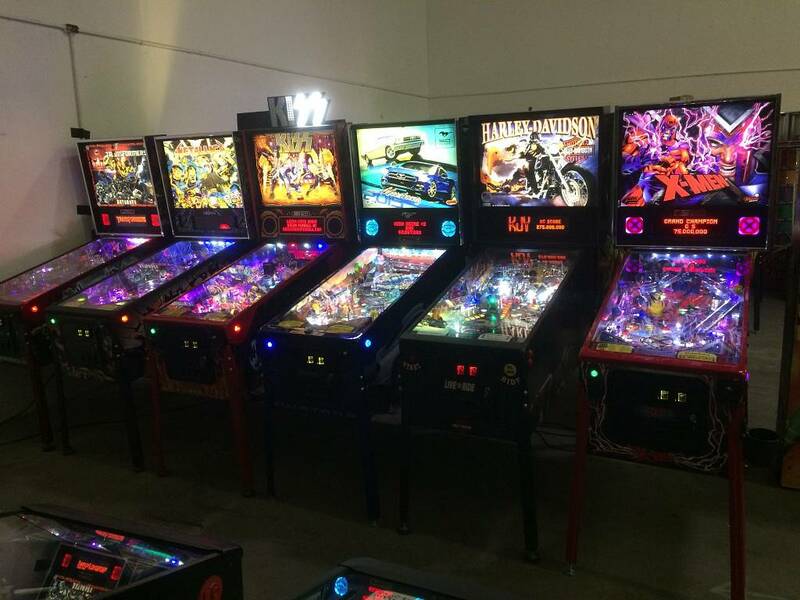 ExtremePinball has no background story written. 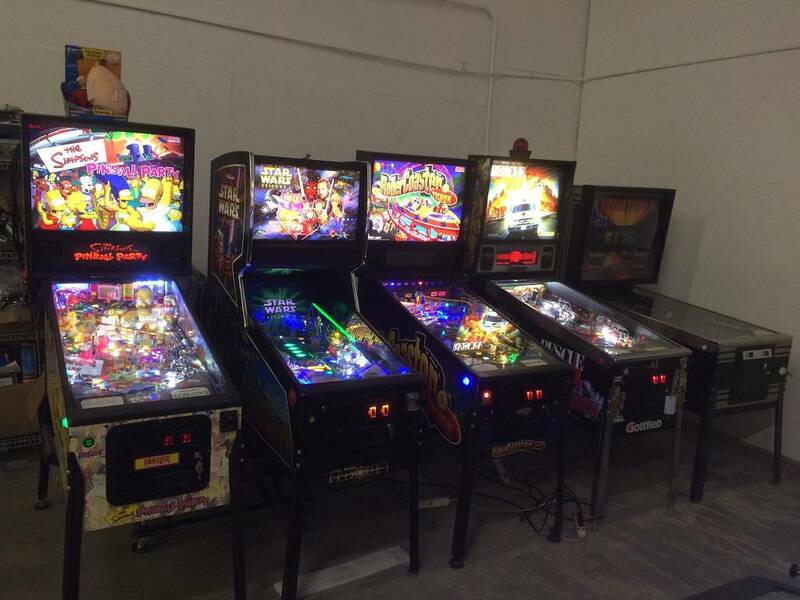 Nobody has left any feedback or written a recommendation about ExtremePinball. 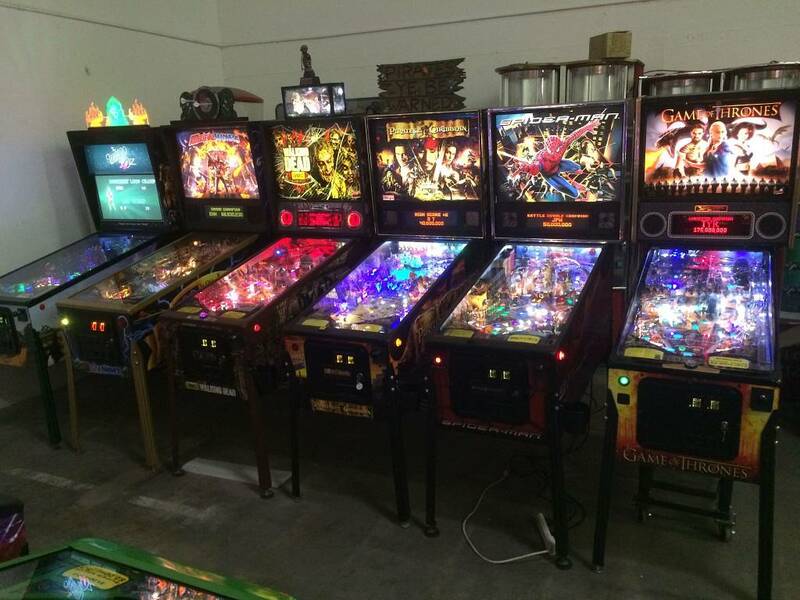 ExtremePinball has not rated any games yet. 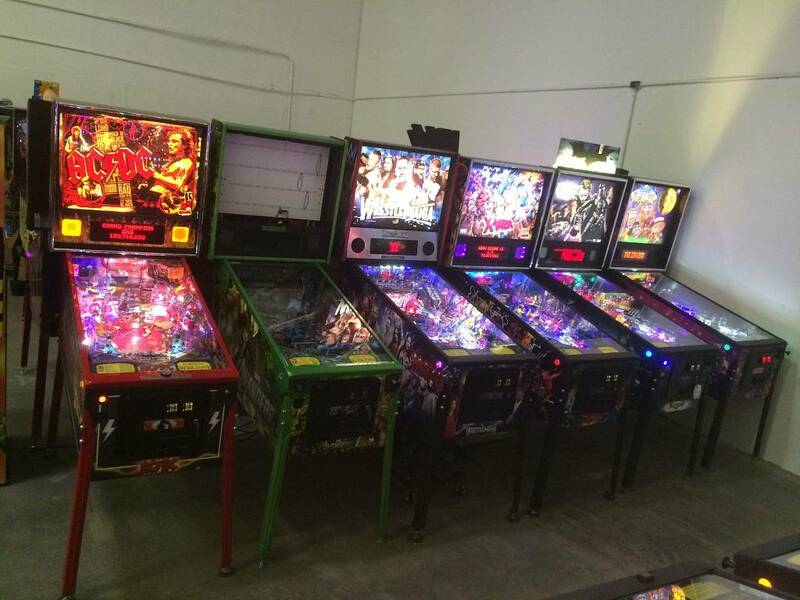 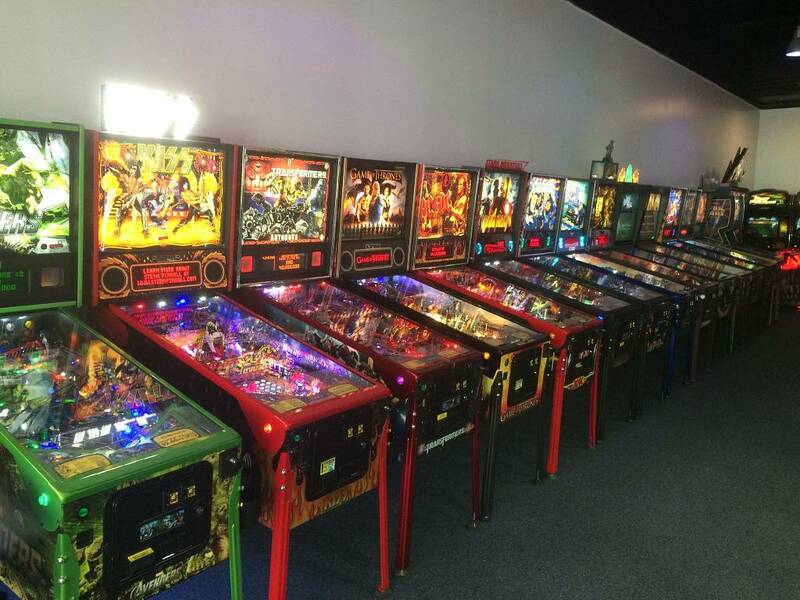 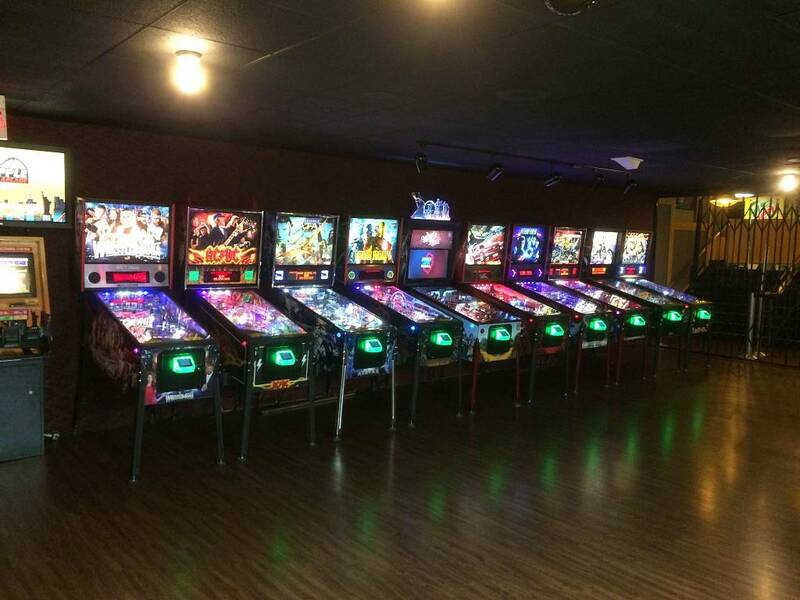 30 games listed in ExtremePinball's collection.